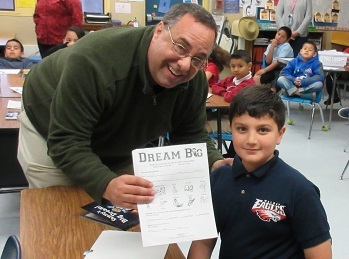 Walnut Eagles Dream Big, Set Goals, Soar to Success! 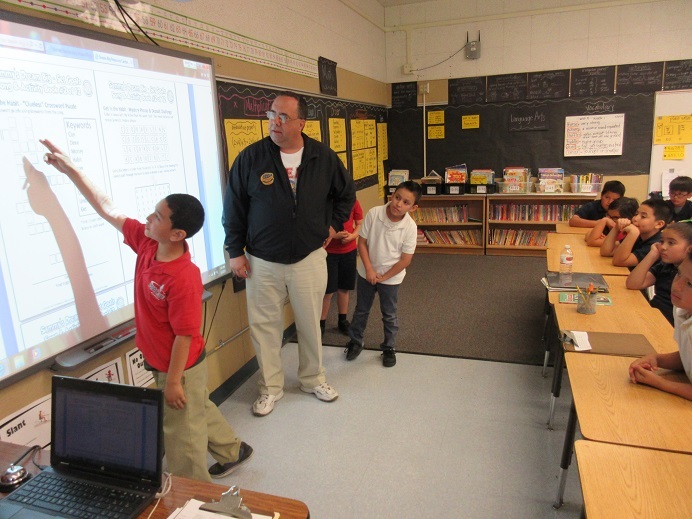 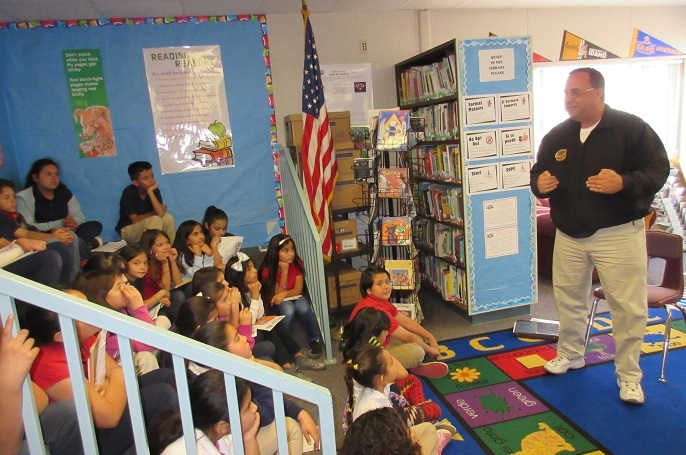 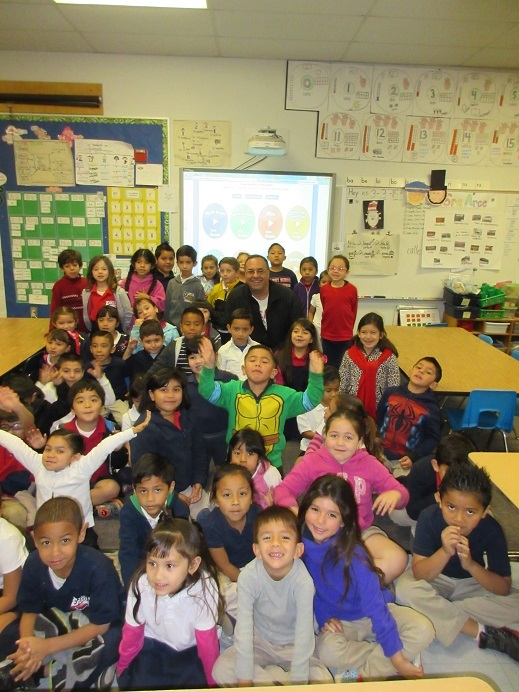 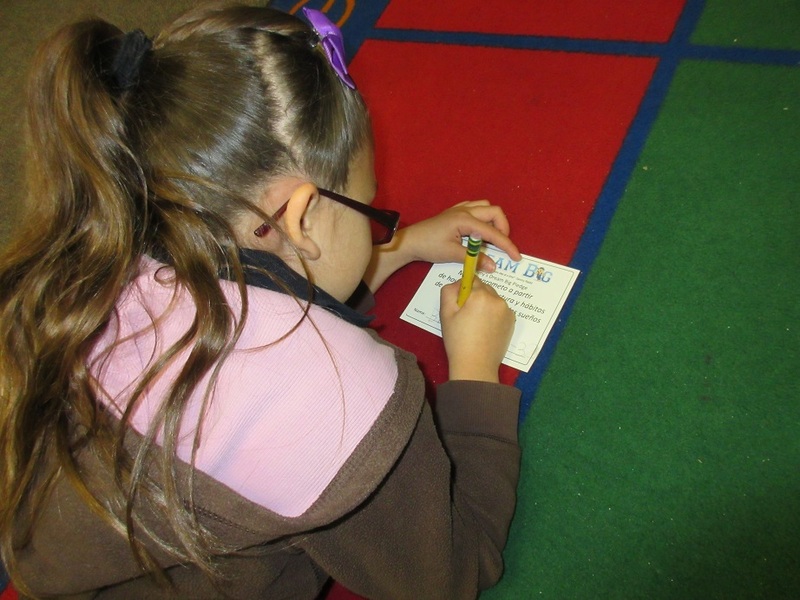 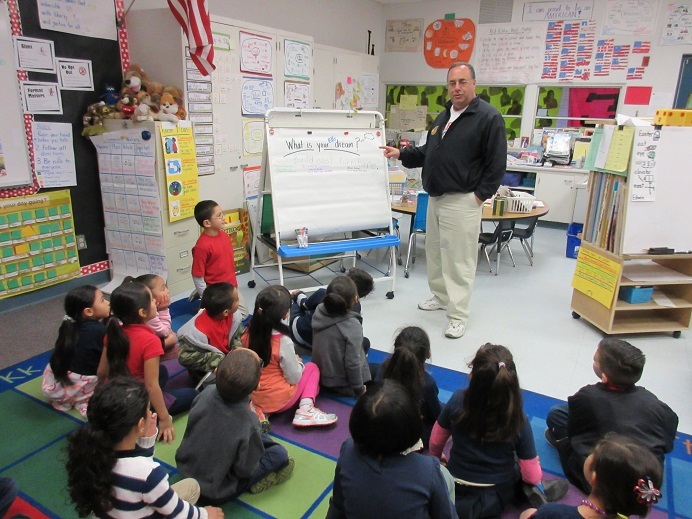 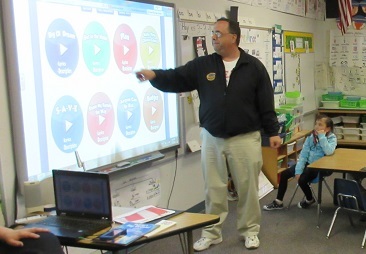 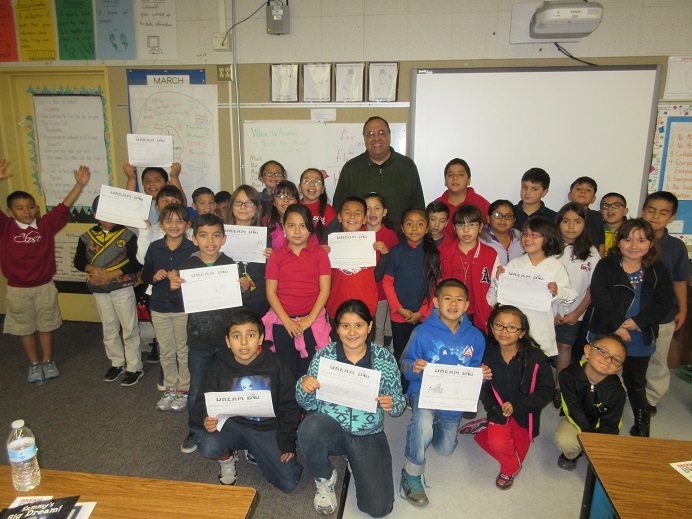 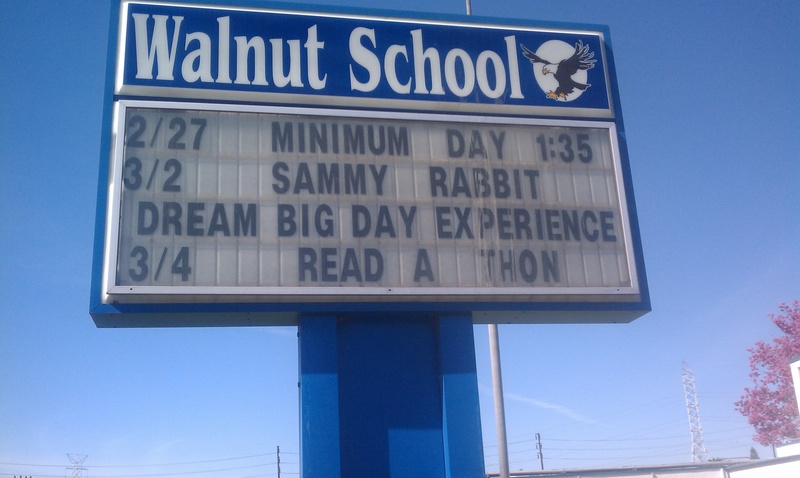 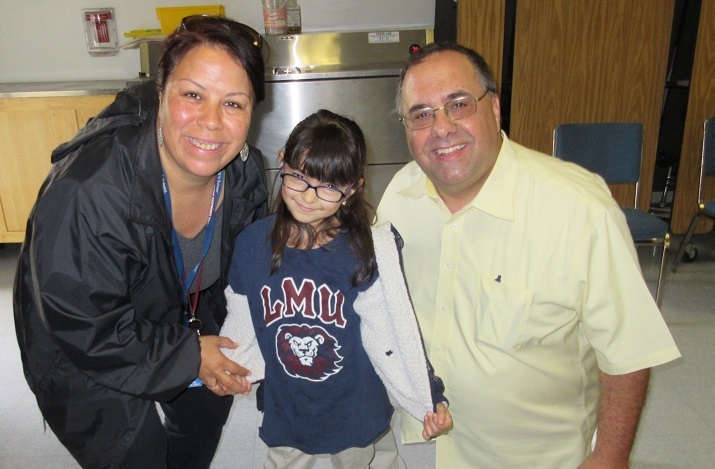 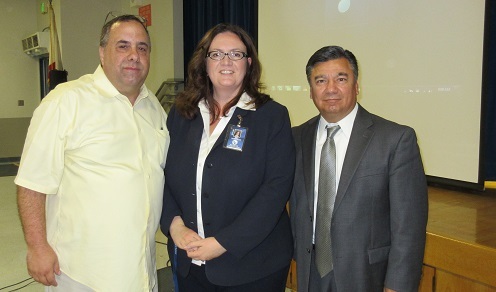 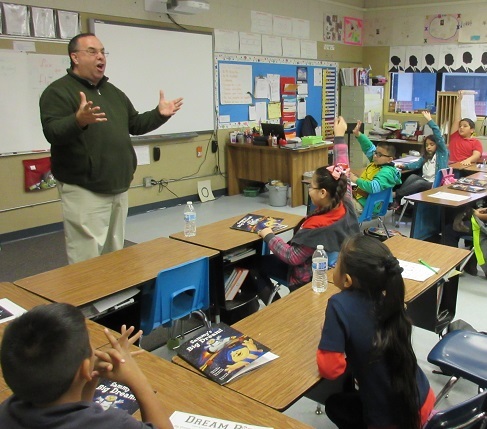 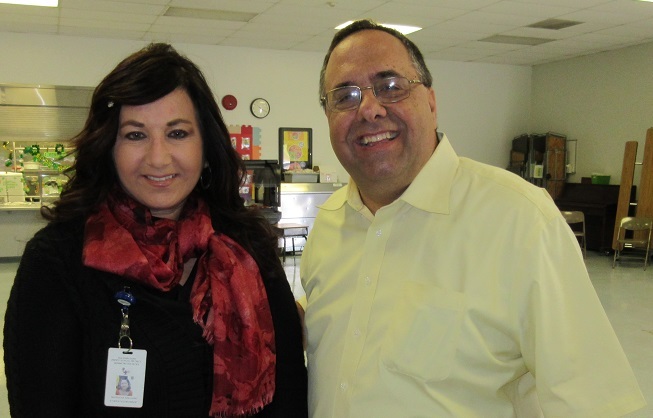 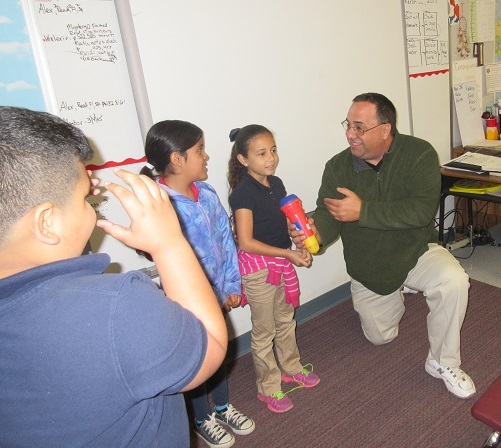 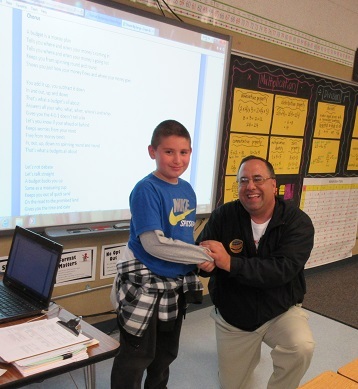 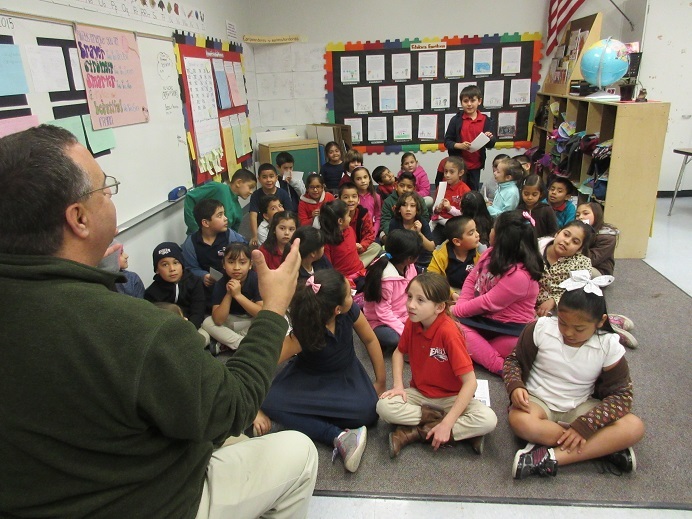 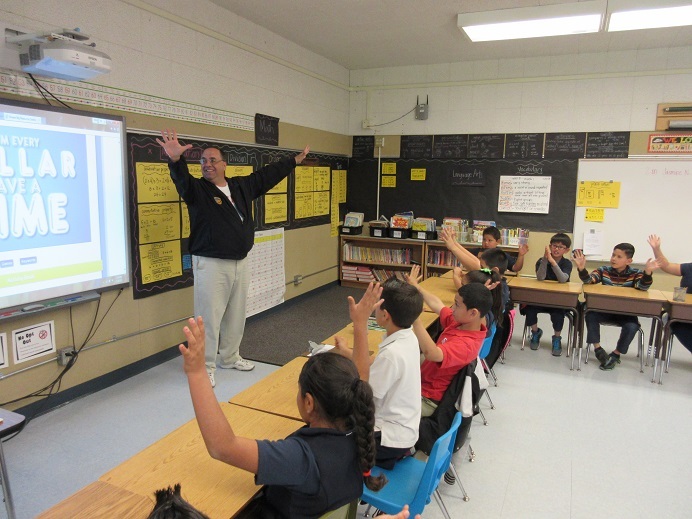 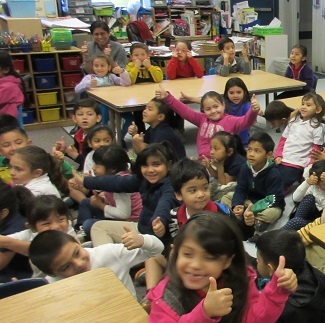 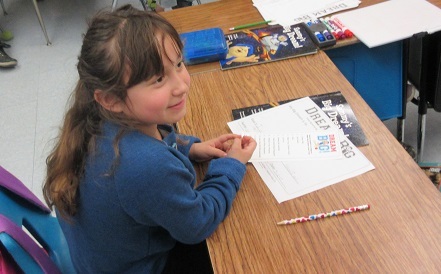 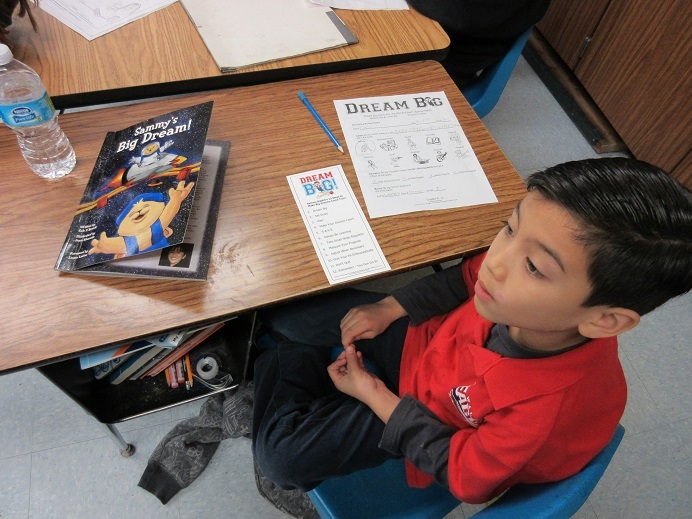 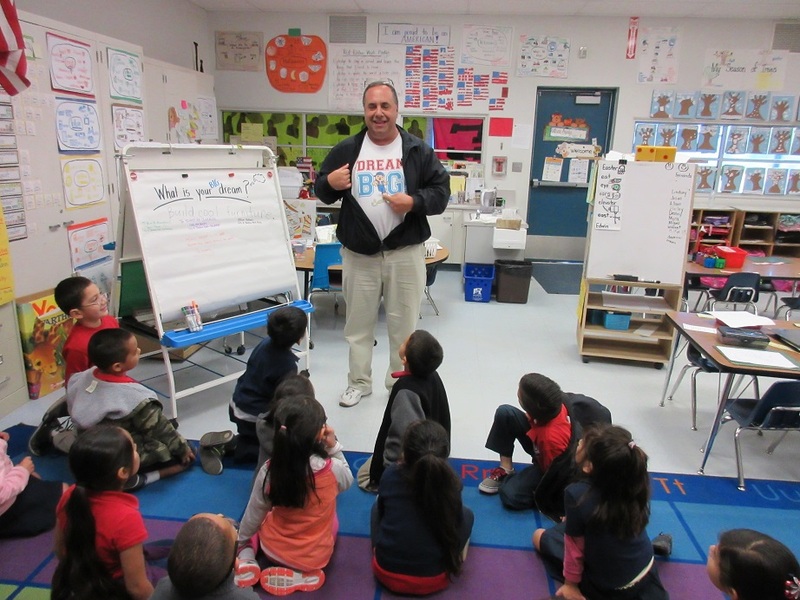 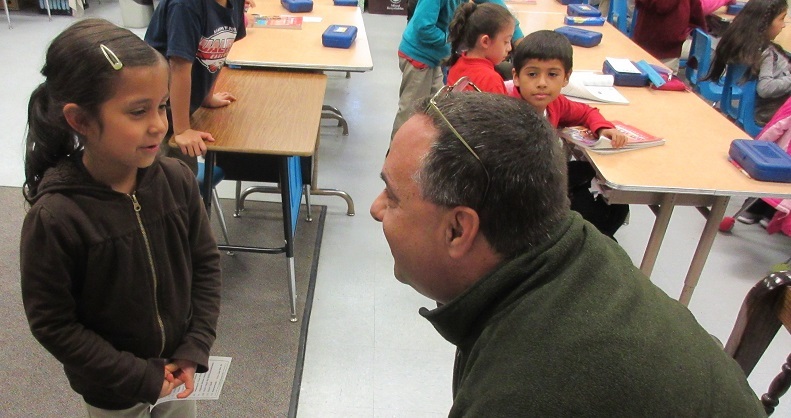 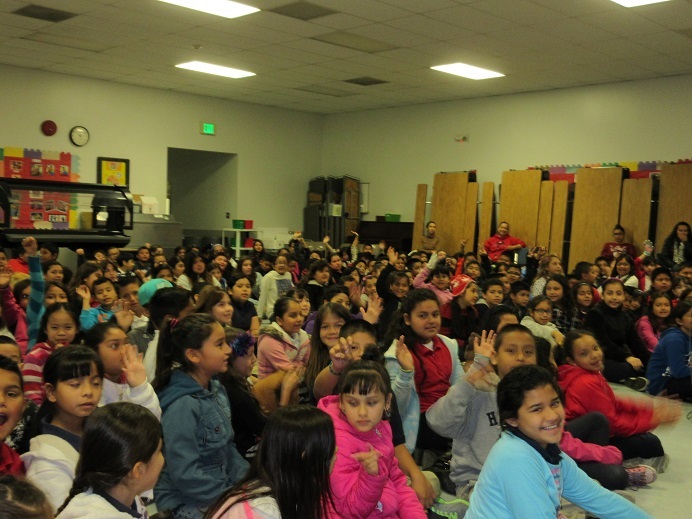 On March 2nd and 3rd Walnut Elementary School participated in Sammy Rabbit’s Dream Big Day Experience. 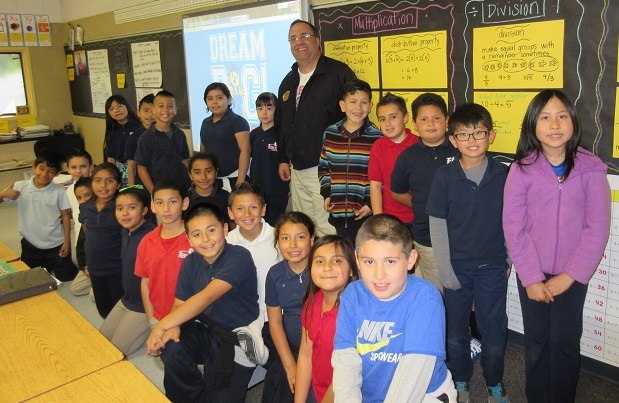 The experience had students learning to dream big. 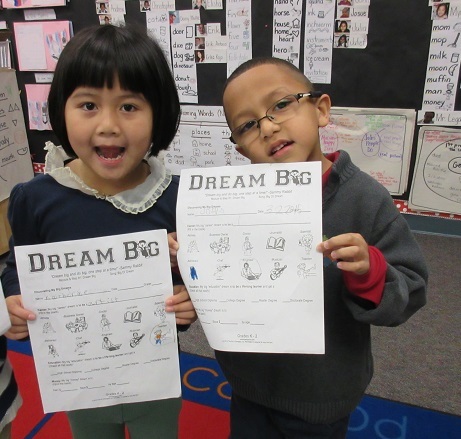 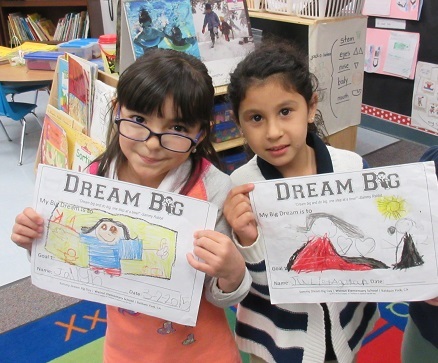 They also discovered that great money, reading, and vocabulary habits are some of the keys to making their big dreams come true, including graduating from college! 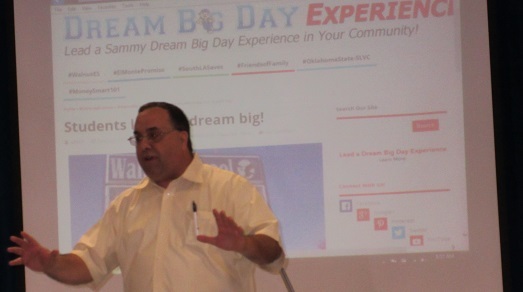 The impact from Sammy Rabbit's Dream Big Day Experience was immediate. 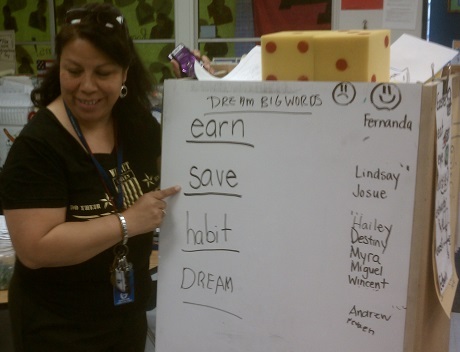 The focus on planning for the future fits our college and career focus but added the element of financial literacy. 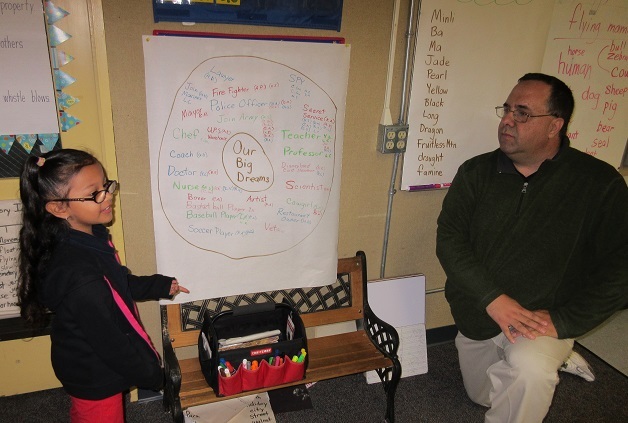 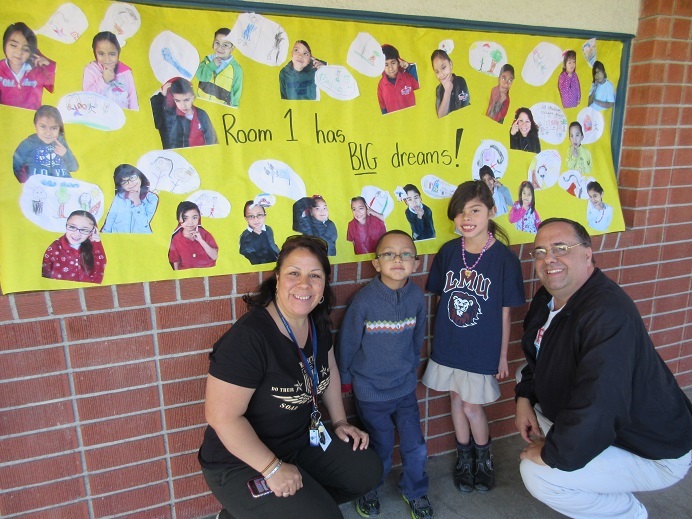 Students’ confidence in talking and thinking about their big dreams was evident in their DREAM BIG displays. 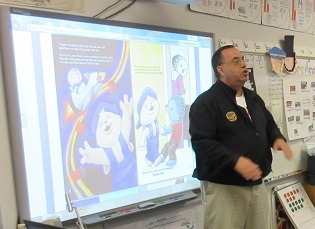 Several parents reported children continued the conversation at home. 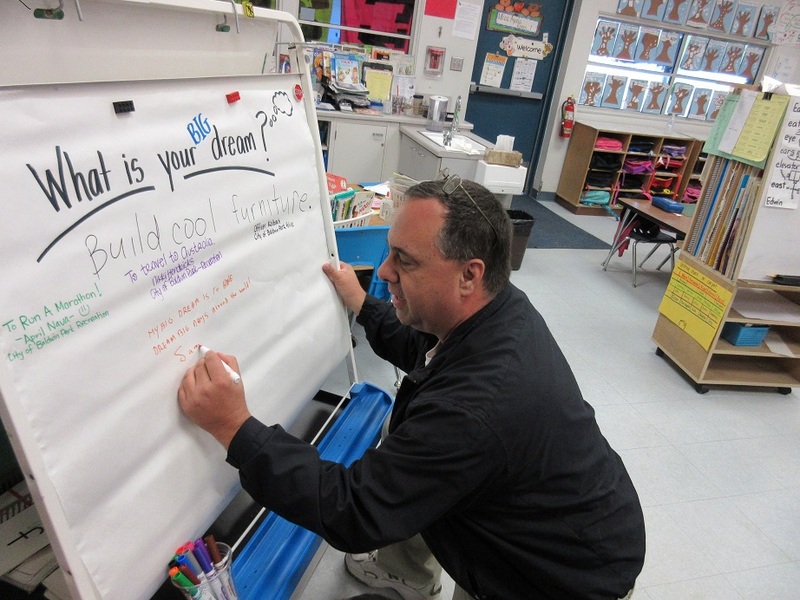 We look forward to building on the foundation that was cemented in students minds today.